I don’t really keep track of the lunar calendar when I noticed that there were long queues at several vegetarian food stalls yesterday and that’s where I realised yesterday marks the first day of the eighth month in the lunar calendar. 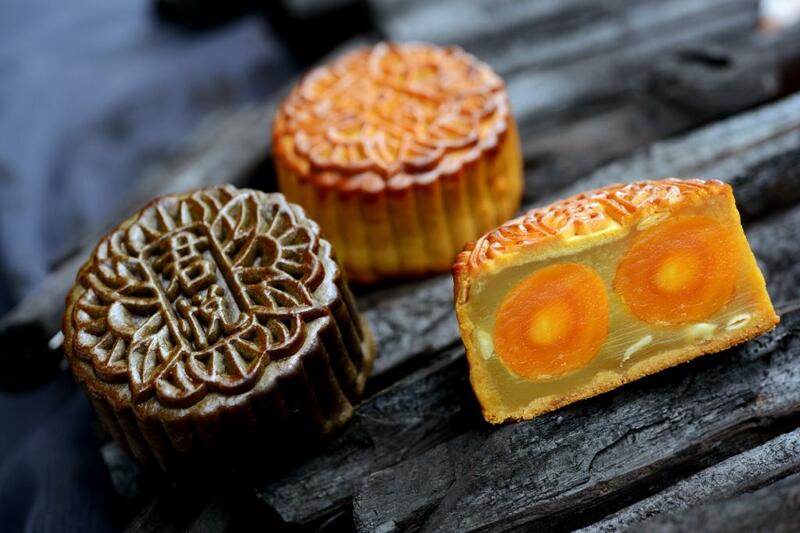 So that leaves us exactly 2 weeks into our Mid Autumn festival !! 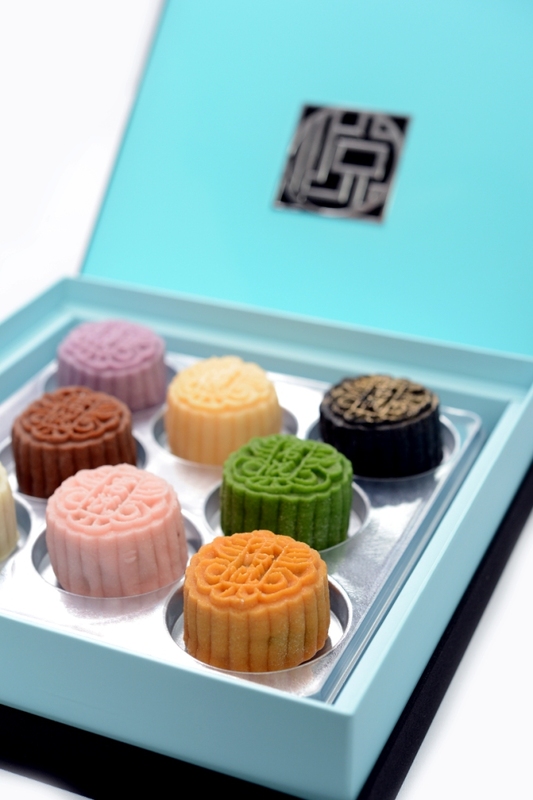 Have you already started on your mooncakes’ tasting frenzy ?? Or are you those last minute shoppers who will grab a box only till the wee hours of the festive ? 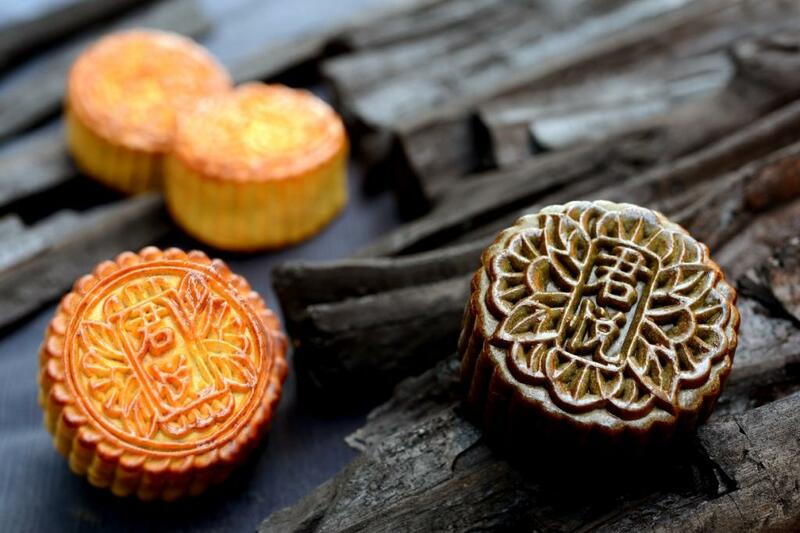 Whatever it is, mooncakes are a die-hard must for the festive and if you haven’t had your essential fix yet and do have a penchant for the snowskin mooncakes just like me, here’s something you ought to go for ! The infamous snowskin mooncakes from Grand Hyatt that comes in eight mini pieces embedded in a sturdy bluish-turquoise (similar to my blog background color! 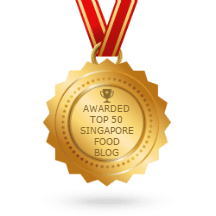 Hahaha…) box this year with several of its truffles’ flavours remaining at all time hot favourites, in particular the Lychee Martini Truffle that you seriously ought to try. 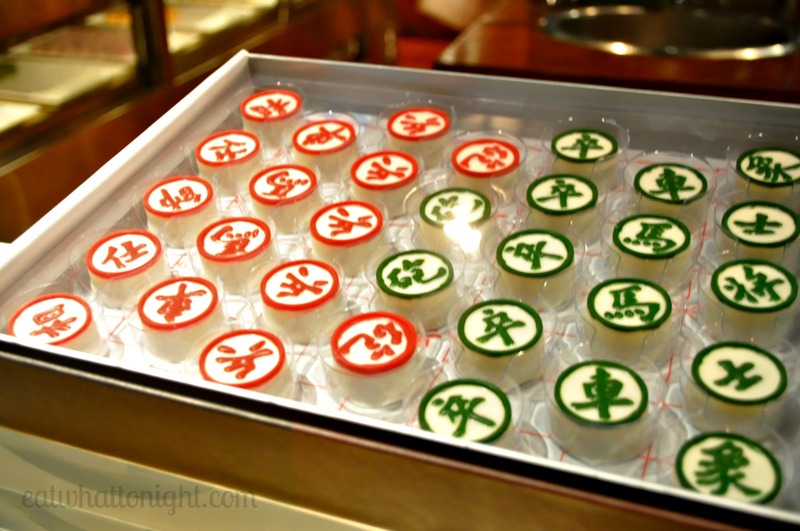 Because the snowskin mooncakes comes in boxes of eight, you get to try almost all of the flavours that Grand Hyatt Singapore had to offered, from a total selection of nine. 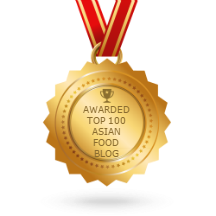 Out of which, the Custard with Salted Egg, Lychee Martini Truffle and Green Tea with Sake Truffle are my highest recommendations. 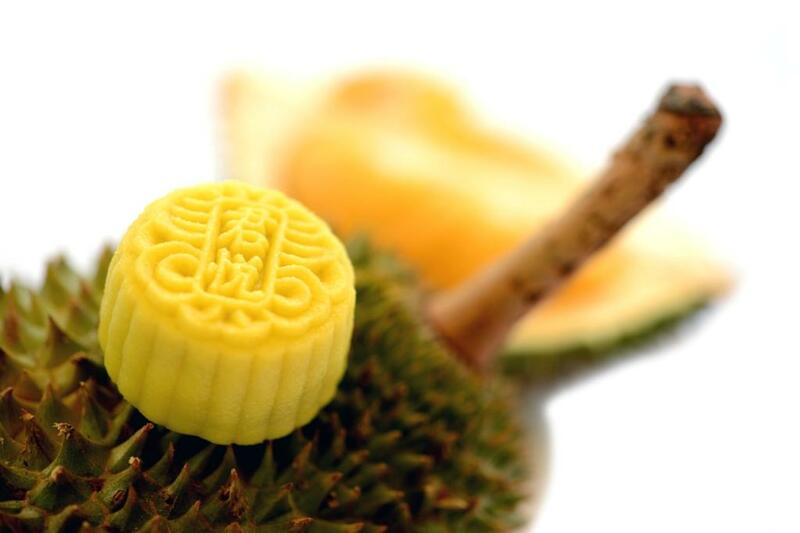 Understand from the staff that if you are gonna had the Durian flavour as well, they will have it packed separately within the box to prevent the strong pungent from spreading to the other mooncakes. What a thoughtful gesture, isn’t it ? 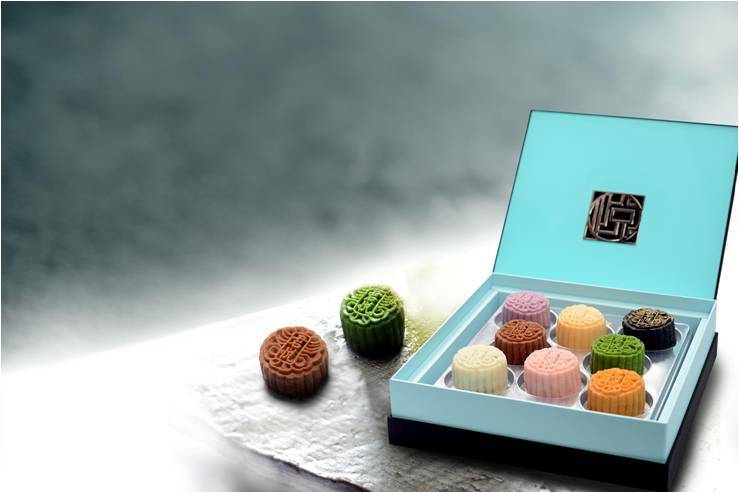 The pastel shades of the mooncakes looks so delicate and pretty on its own and coming in mini sizes of a box of eight, they allow for more and varied flavourful selections without much hustle and bustle of which ones you ought to “sacrifice”. 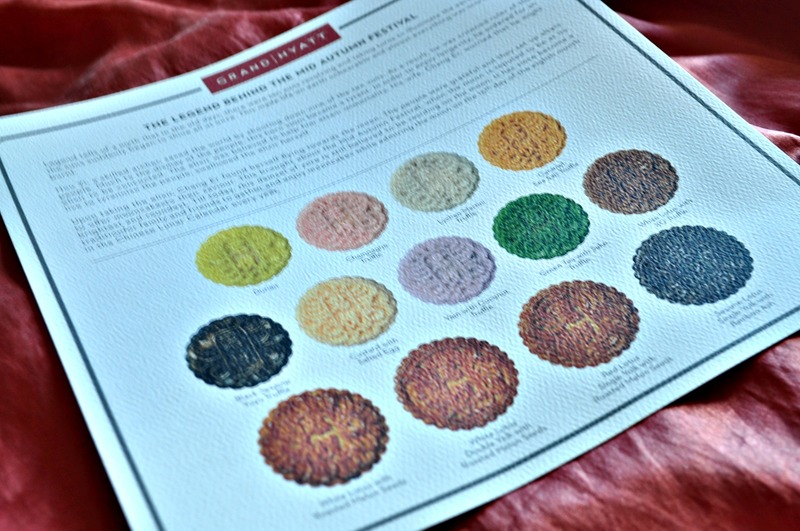 Here are all the flavours from the Snowskin mooncakes for your considerations. 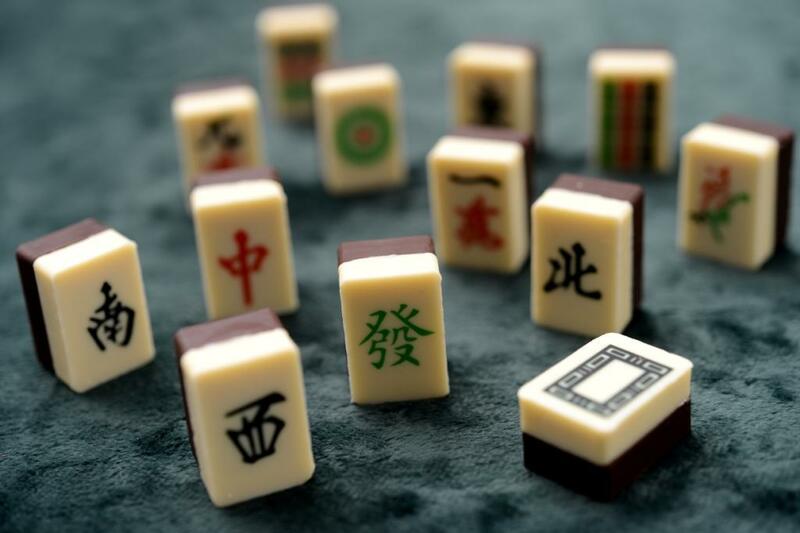 Each box of 8 mini pieces is priced at SGD62.00. 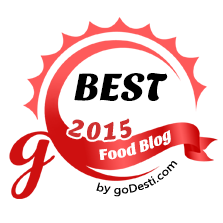 And fret not if you have missed the early birds’ discount ! 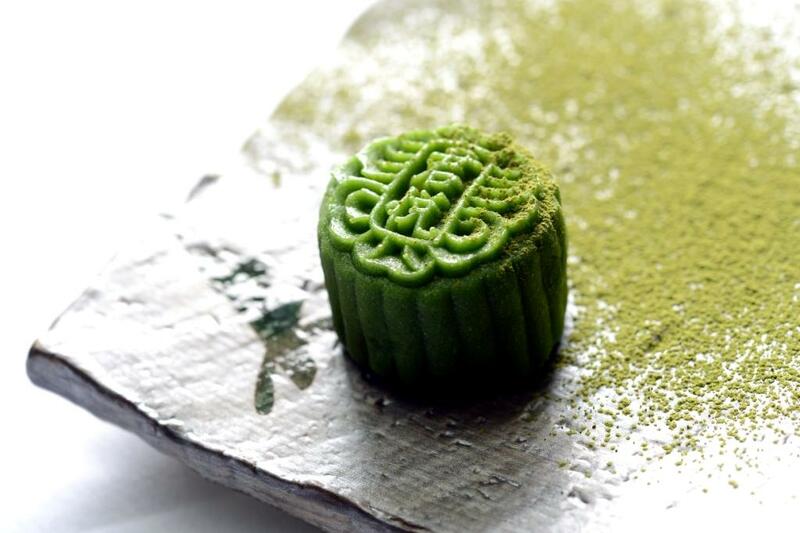 For all mooncake purchases at Grand Hyatt Singapore from now till 19 September 2013, you still get to enjoy a 15% discount when paying with selected credit cards. 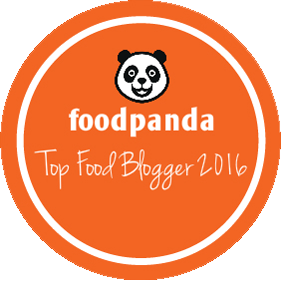 So, do check out what are the promotions before swiping your card away. 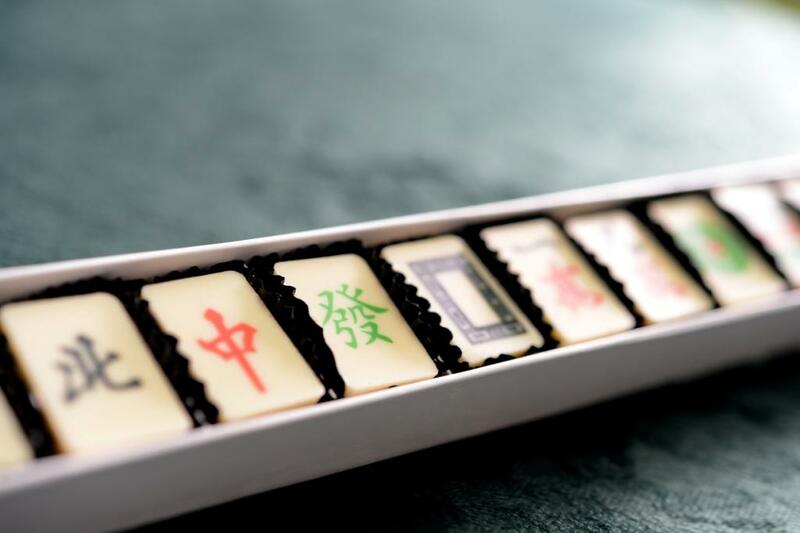 To add on to the mooncakes selections, these “look-alike” pralines made remarkable choices as gifts too ! Don’t you think that they are crafted so well that they resemble so much of the real stuffs ? 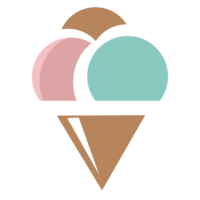 But I would be hesitant to bite into these lovely pieces of food art too. 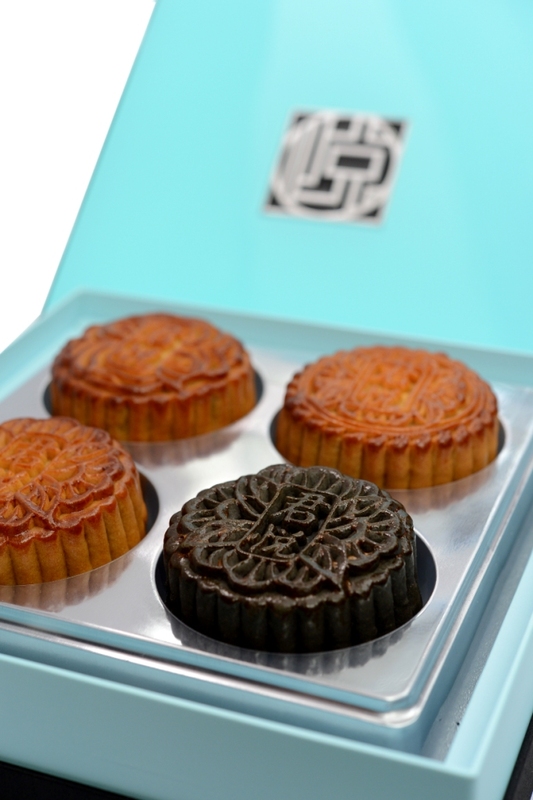 And if you are those that are probably just eyeing only the truffles in the mooncakes, you could have your wish too ! Just like when I was a kid, I love to have fishball noodles without the fishballs and prawn noodles without the prawns ? Hahaha !